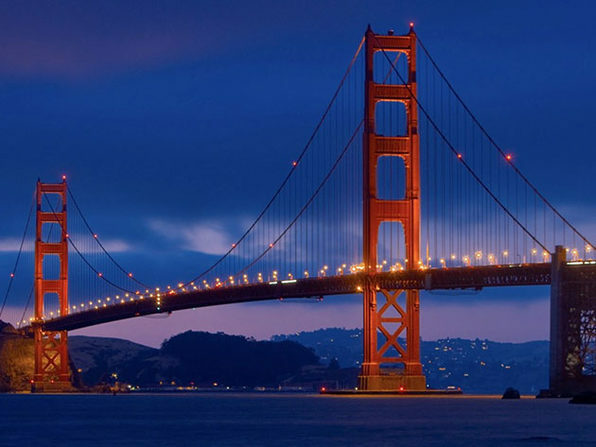 Odds are you've experienced the sudden pang of anxiety that accompanies a dying phone while you're far from home. 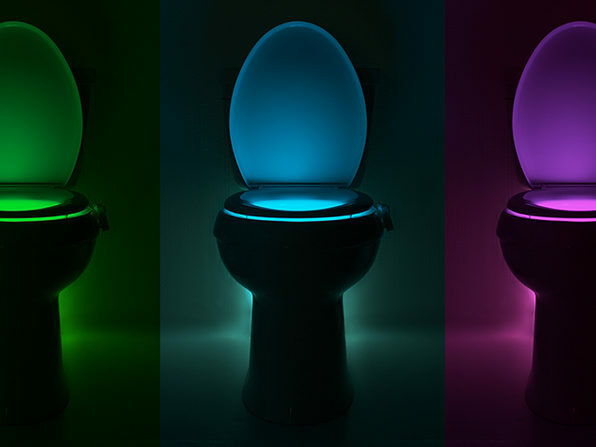 Relax - we've got you covered. 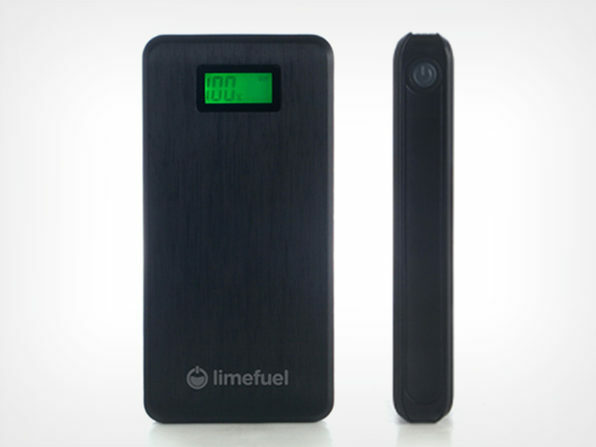 The Limefuel Lite USB Battery Pack is the stylish & powerful way to charge your devices on the go. Featuring a 15,000mAh Lithium-ion battery, this compact device packs a big punch. 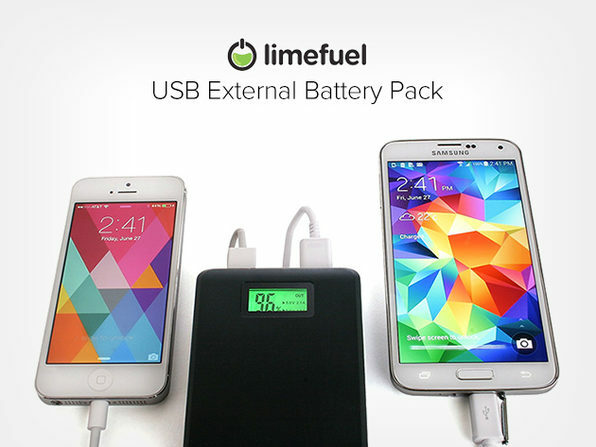 That isn't all, The Limefuel Lite also comes with two USB ports, making it even easier tocharge multiple devices at once. Complete with a digital display that tells you how much juice you have left, this battery pack can charge your larger devices (such as tablets) 2-3 times, and smaller devices (such as phones) even more than that. 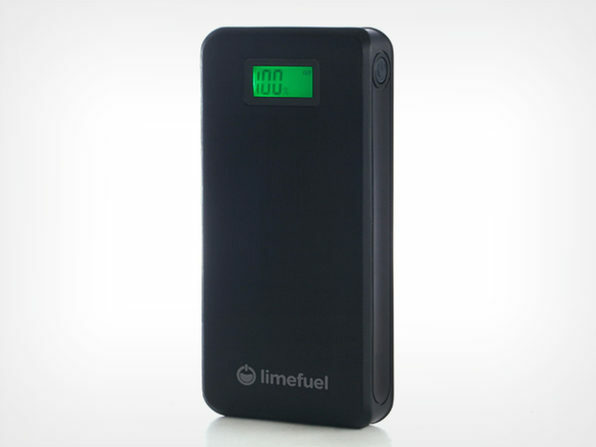 The Limefuel Lite is designed for portability, it measures 5.8 x 2.8 x 0.9 inches & weighs only 12 ounces, making it the perfect size to slip into pockets, purses and backpacks. 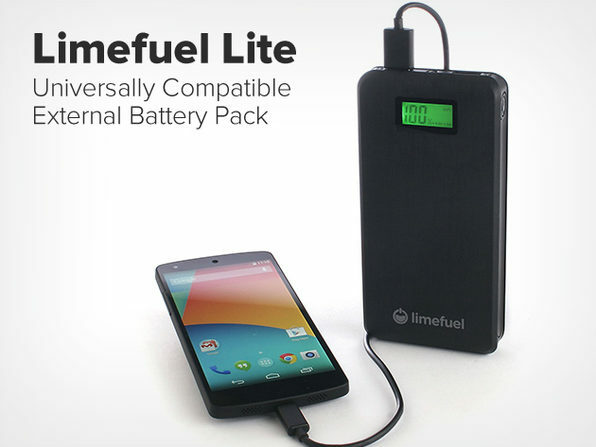 The Limefuel Lite will give you the confidence to use your devices to your heart's content. Whether you want your iPad to stay alive through an international flight, are counting on your phone to remain juiced through a long day of meetings or need to keep everyone charged on a family day out, this battery pack has you covered. It's powerful, small, stylish and covers all your portable charging needs at incredible value.